Estate planning is an important requirement for expatriates who own assets in the UAE or anywhere outside their home country. 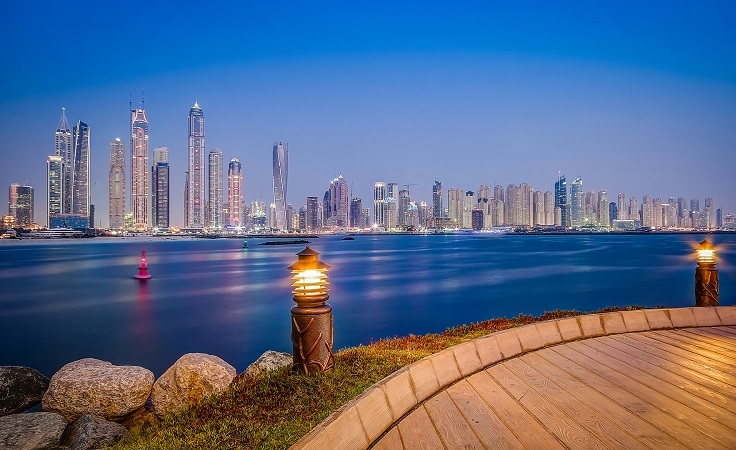 Non-Muslims residing in Dubai who have invested in property and other forms of assets should plan for a logical and prompt distribution of their assets in case of unexpected eventualities such as death. A will is a legal document declaring how one’s estate should be managed upon one’s death. The assets can be in the form of monetary savings, lands, homes or businesses. The executor will be responsible in executing the will document. If an expatriate in the UAE fails to write a will, the law of the land will apply in managing the distribution of the assets upon death. In this country, all assets and investments without a will shall by default be managed through the provisions of Sharia. * Identify the assets you have today. Plan for every financial venture you have, including insurances, businesses, bank accounts and shares. * Take an expert’s advice. Avoid going to the typing centres that offer generic templates, which may not suit your individual needs. Friends and family members can also make suggestions, but in most cases these might be subject to their own personal desires and not yours. * Get the will registered. A drafted will is only a paper and cannot be considered valid and binding when not duly registered to/by the proper authorities. Once you have drafted the will according to your attorney’s recommendations, have it registered with the designated departments in the UAE. A registered will is entered into the system and can be accessed by your legal heirs in the absence of a copy of the will. * Let your family know about the will. In case of your death, Sharia will cover the asset distribution unless your family knows that a will exists and makes a legal claim according to your plan. * Prepare a power of attorney (POA). The POA is a very important document in instances when the owner of the asset is not physically available. It allows the appointed attorney to manage the assets on your behalf. * Create an asset and liability sheet that should be updated from time to time. This sheet will give you a detailed information about all the assets that can be covered by the will. The sheet should also come with accurate contact details of the persons who are currently managing or are authorised for the asset. This way, your heirs can easily get in touch with them in terms of transfer and distribution. At present, banks all over the world have millions and billions of unclaimed assets because these are either not indicated in their will or no contact persons are designated to allow the transfer of the assets. Making modifications on existing wills is not a problem in this country, especially if the assets are mentioned from the very beginning. This way all current and future assets are pertained to in the document and the heirs are legally specified. Unless a client has specific assets to assign to specific heirs, then modification should not be an issue. Any other properties not detailed in the document will be handed over to the family as legal heirs.